Olympic diver Tom Daley has married Dustin Lance Black an American film director and producer at ceremony in Devon. The pair tied the knot at Bovey Castle on Dartmoor National Park. The pair announced their engagement in 2015. 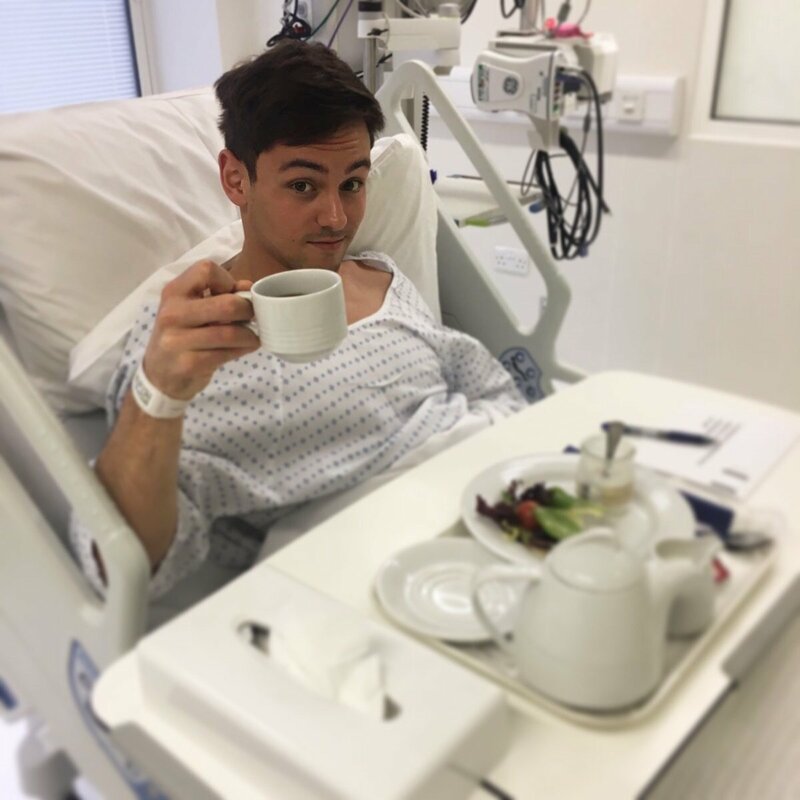 There was concern about whether the wedding would go ahead after the two-time Olympic medallist shared a picture of himself in a hospital bed just days ago. But it seems Tom recovered in time for the nuptials on Saturday.